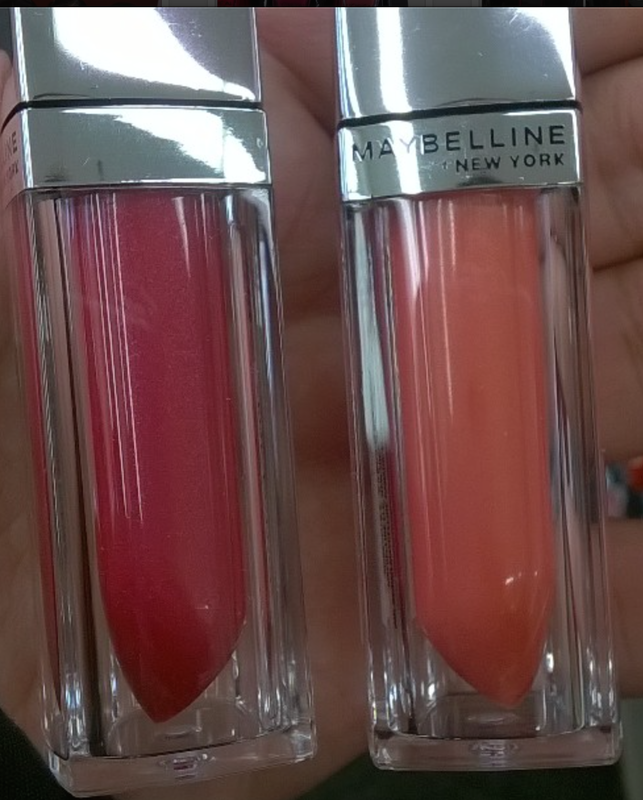 Maybelline expands the Color Elixir line for Spring with hues of mauves, reds and pinks. 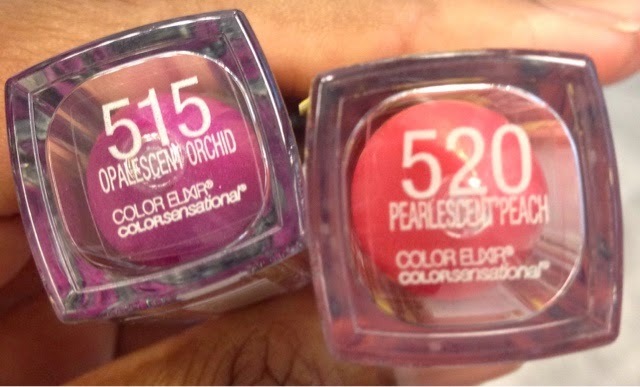 Shades that are along the same lines as their new Rebel Bloom Color Sensational collection. This is the first lip lacquer with intense liquid lip color and brilliant iridescent shine. 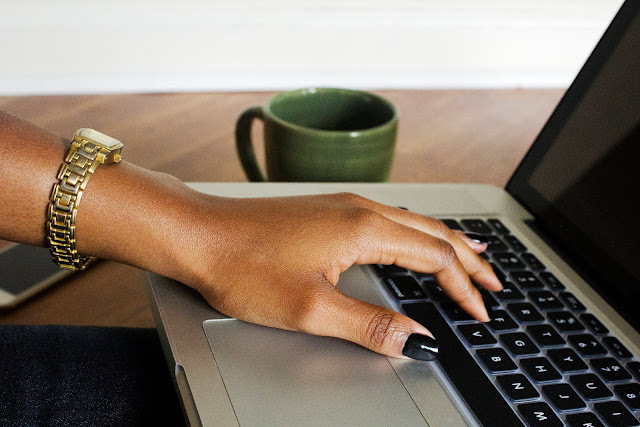 Micro pearls give a creamy balm feel. 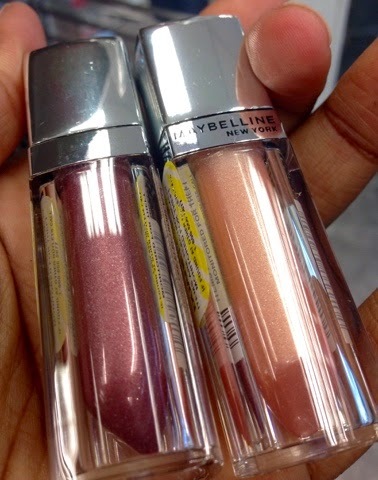 Get the color impact of a lipstick with the shine and comfort of a lip gloss in one sweep. My camera didn't pick it up well but these all have a lovely shimmer to them. 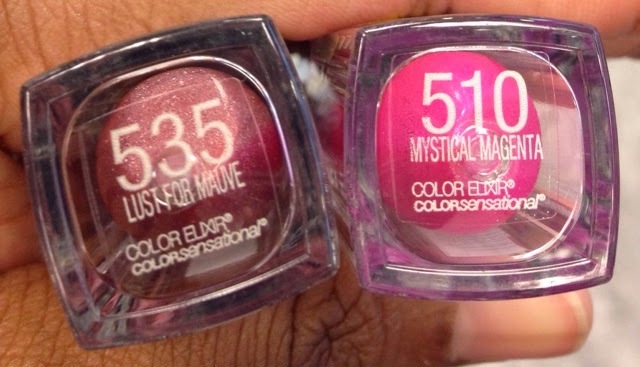 I love Maybelline's Color Elixirs so I will definitely be getting some of these eventually. 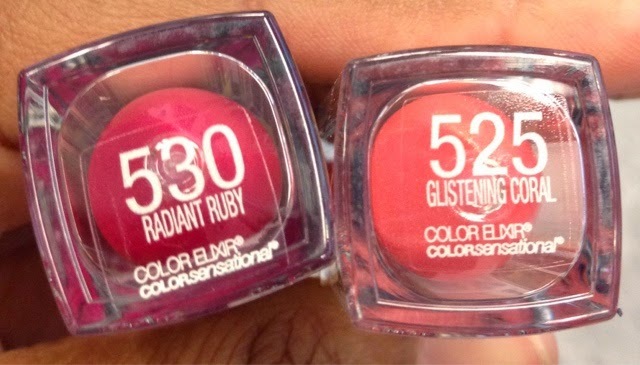 I prefer these to L'Oreal Extradinaire by Color Riche. 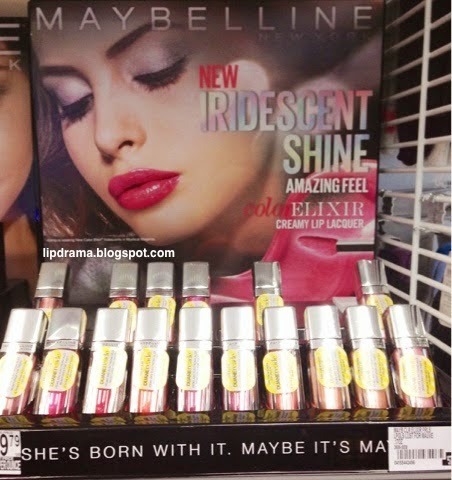 L'Oréal is Maybelline's parent company, which is why their products are often similar. I am sensitive to scents and the Color Riche ones have a slight scent that I find bothersome plus these are cheaper yet the quality is just as good. If not for the scent, I would have both in my collection. Will you be picking any of these up? Find them at the usual retailers. 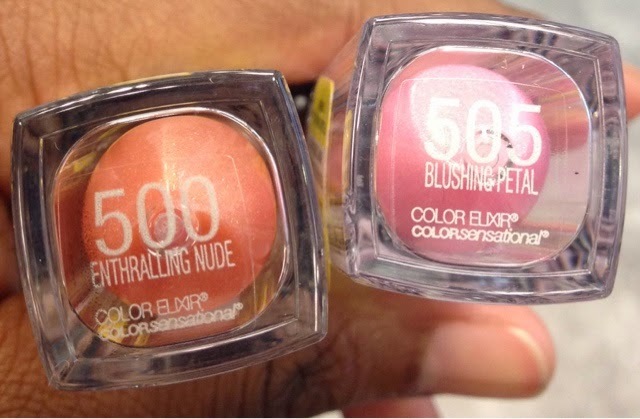 View all of Maybelline's Spring 2015 lineup here.